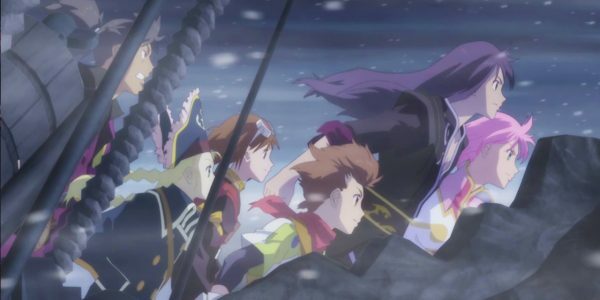 The Tales of Vesperia Definitive Edition release date has just been revealed to be January 11th and we couldn’t be more excited to hear about it. Bandai Namco’s Tales Of series has been going strong for a very long time now, with the latest game, Tales of Berseria, releasing back in 2017 and just recently selling over 1 million copies. 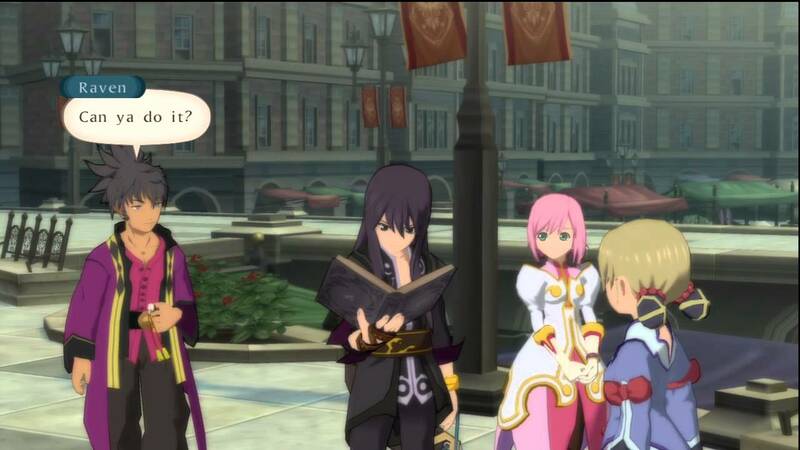 However, nothing could have prepared fans from the announcement that fan-favorite game Tales of Vesperia would be getting a remaster, and thus we should expect it to be released sometime this winter. As of today, we now know when that date will be and thus can dedicate the rest of our time from exploring the beautiful world of Tales of Vesperia. 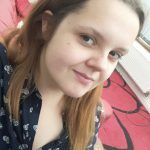 But that isn’t all. Bandai Namco also announced that there would be a special edition for the game too. And as you’ll be able to see from the tweet below, it looks like it’ll be paw-some! There hasn’t been any news on what that limited edition will include, but just knowing that there will be a chance to have a fantastic Repede steel book is more than enough to have us feeling extra excited at the possibilities that await players. Of course, there are going to be newcomers to the series who know little to nothing about the Tales of Vesperia game. So, thanks to RPGSite, a compiled list of features has been included that’ll let you know what you can expect from this beloved Tales game. A Beloved Tale Returns — The tale of a young hero on a quest for justice that captivated Tales fans returns to Xbox and makes its way for the first time to PlayStation 4, Nintendo Switch, and Steam! Everything in One Edition! — Dive into the definitive version of this game with updated full HD graphics, brand-new music tracks, exciting mini-games, bosses, and a collection of unreleased costume DLC! The Party Grows Stronger! — Yuri sets sail on his adventure with Estelle, a young noblewoman; Karol; a boy in pursuit of a guild to call his own; Rita, an eccentric scholar; Raven, a laid-back archer; Judith, a mysterious dragoon; and Repede, a pipe-smoking dog… and now two more playable characters join the fray!